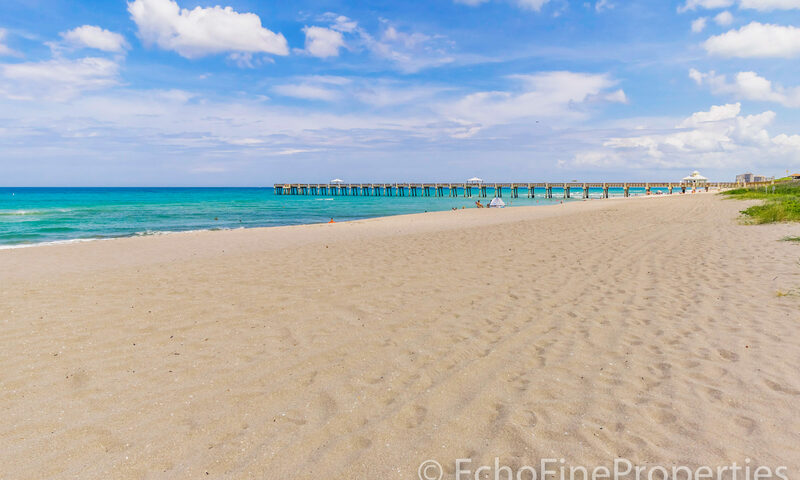 Living near the beach is what coastal Florida is all about and Juno Beach provides the perfect opportunity to have it all. 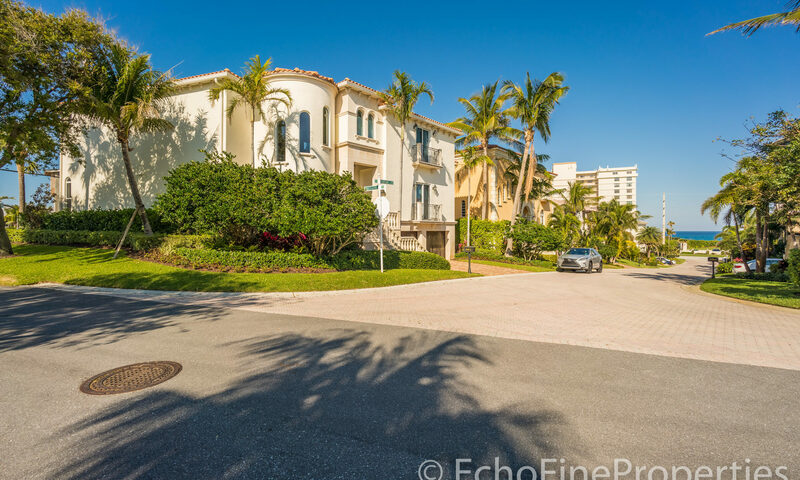 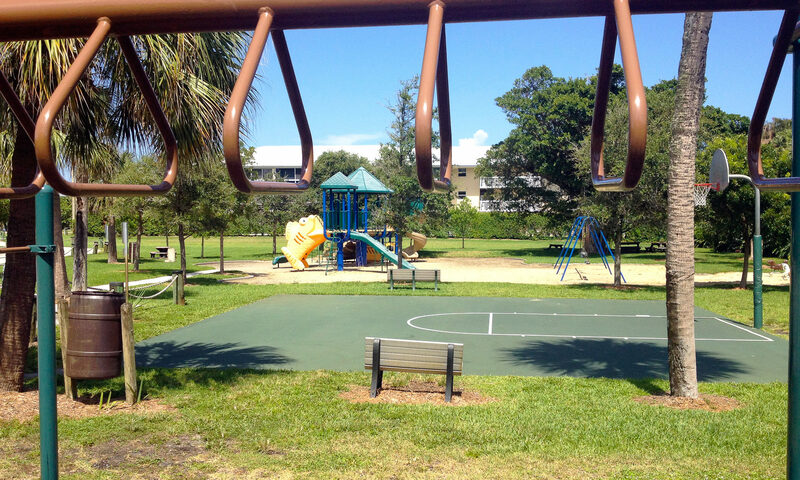 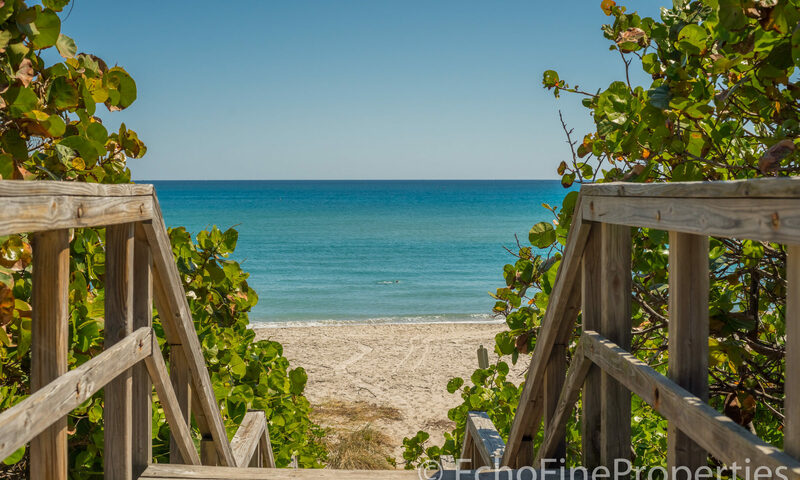 Here, just south of Jupiter and north of Palm Beach Gardens, beach lovers of all ages come to make the beach part of their daily life, whether it’s participating in an activity along the ocean or simply enjoying the view of such a natural treasure. 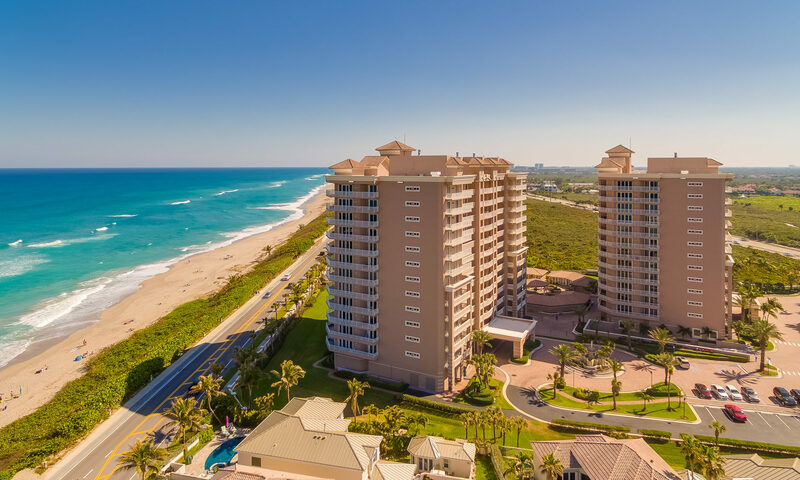 Most of the residences here are condos along the beach, but there is a small community called Tomkus where single family homes perch on a natural stone rise that places them high enough to be out of the flood plain and to enjoy views of the ocean. 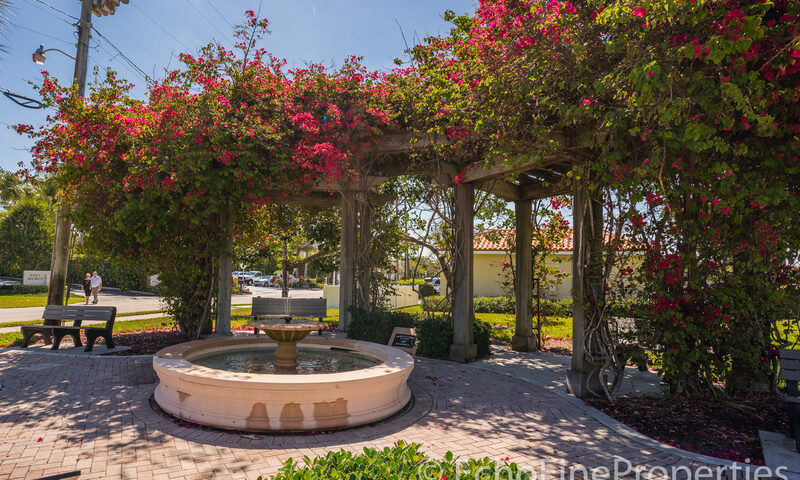 Homes in Tomkus offer many individual architectural styles which might appeal to you if you are seeking a home that is unique and lots that are not the zero lot lines offered in many communities. 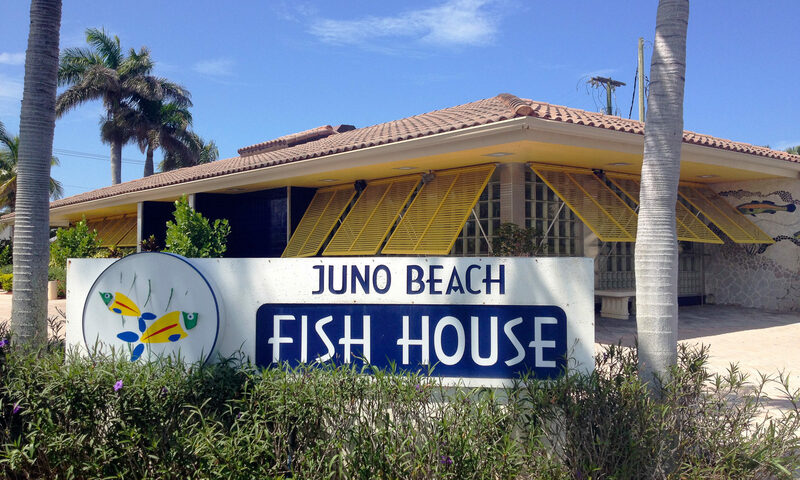 These Juno Beach homes range from two bedroom bungalows to four bedroom homes with around 3,000 square feet of living space and a private pool. 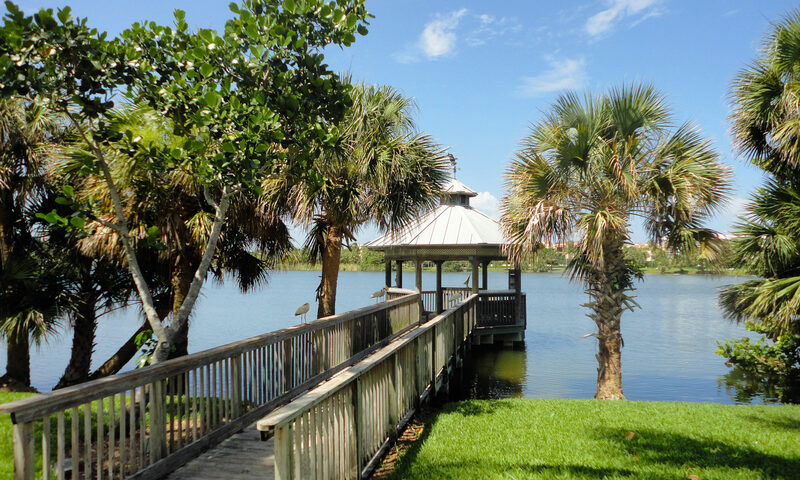 You have your choice of more traditional Florida ranch-style homes to more contemporary Mediterranean styles so popular in this area of Florida. 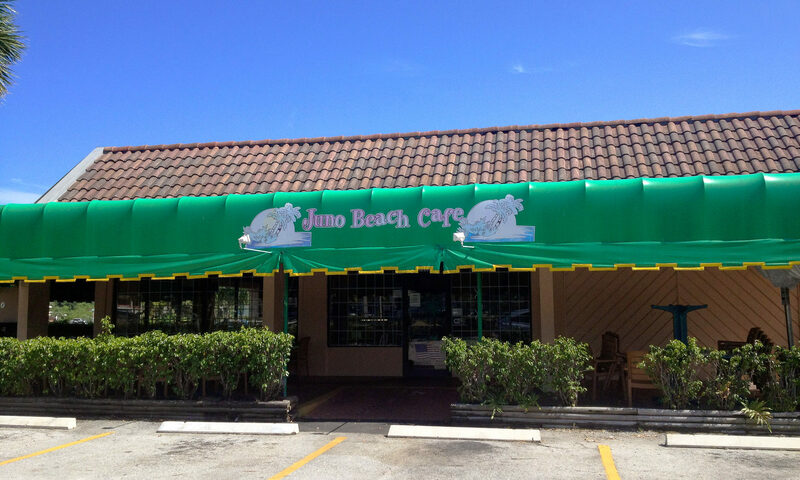 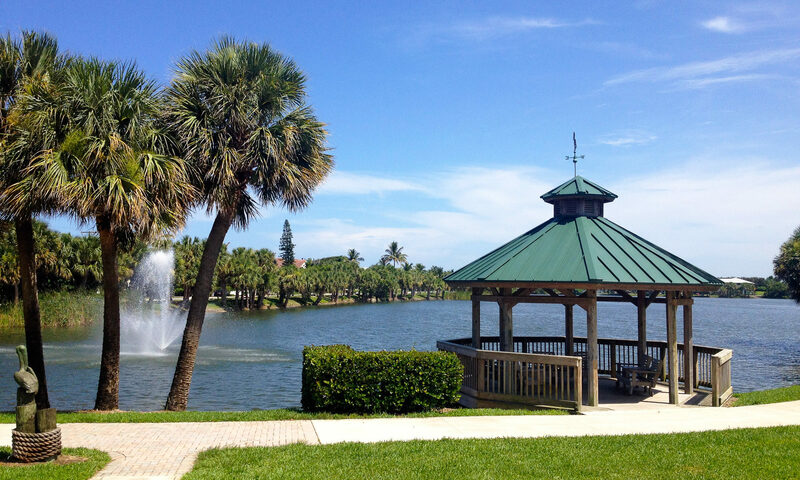 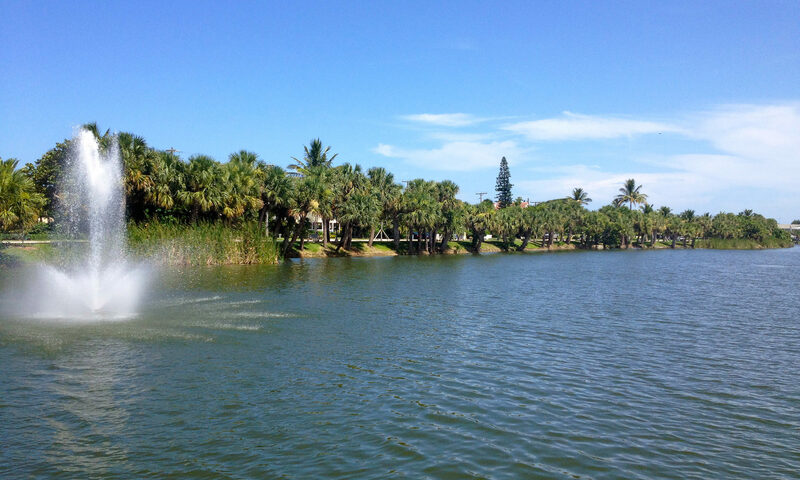 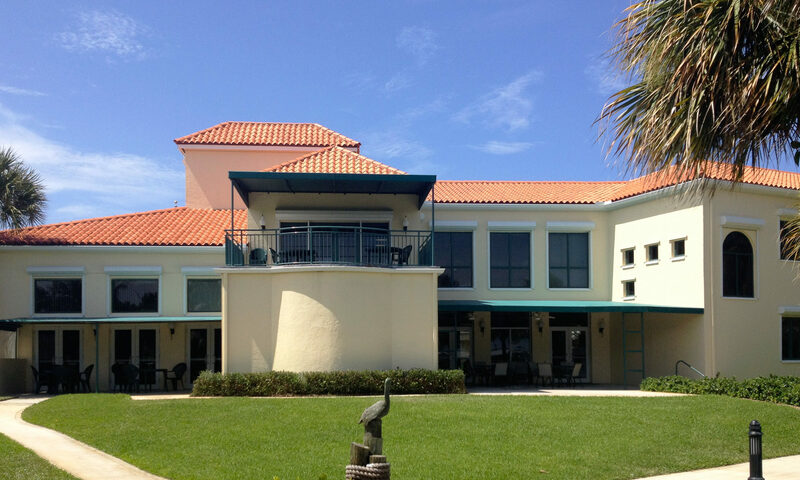 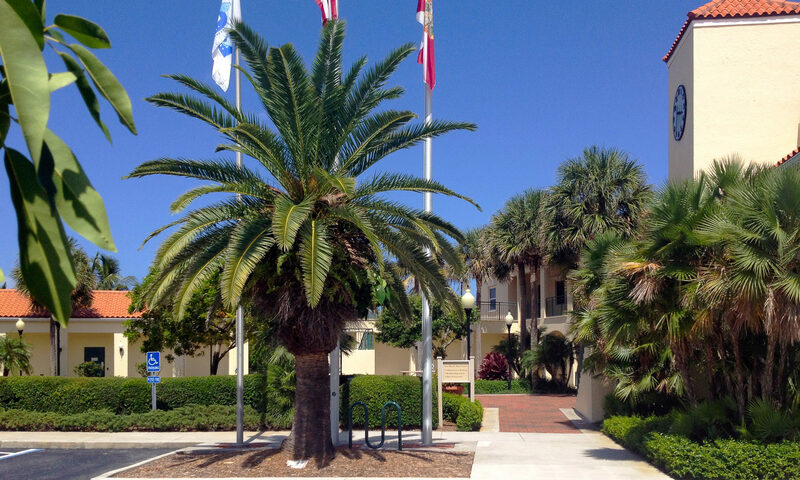 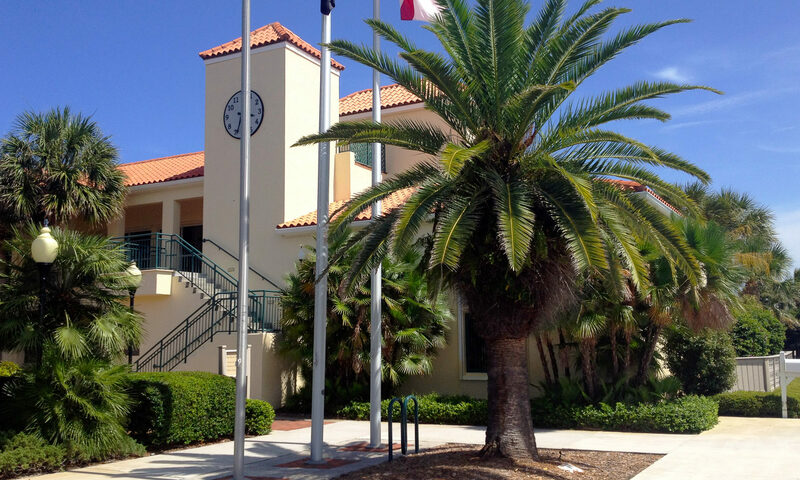 Living in Juno Beach will put you close enough to the beach to make it part of your daily life. 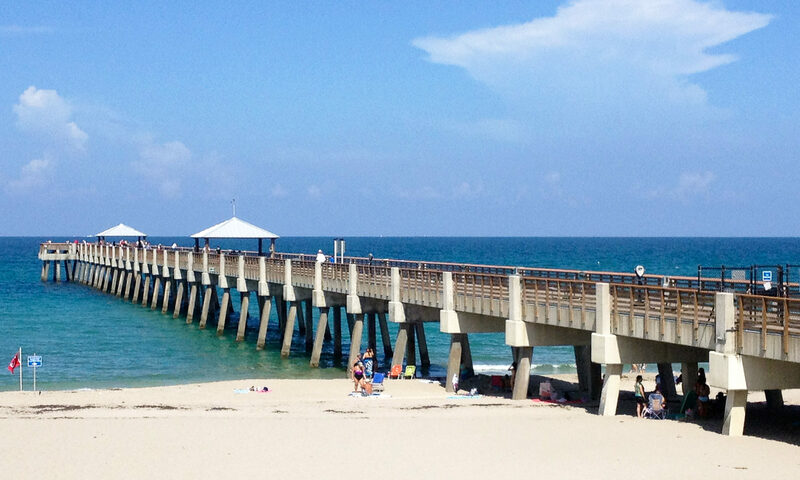 The wind and waves are always great so surfers and kite boarders love the area. 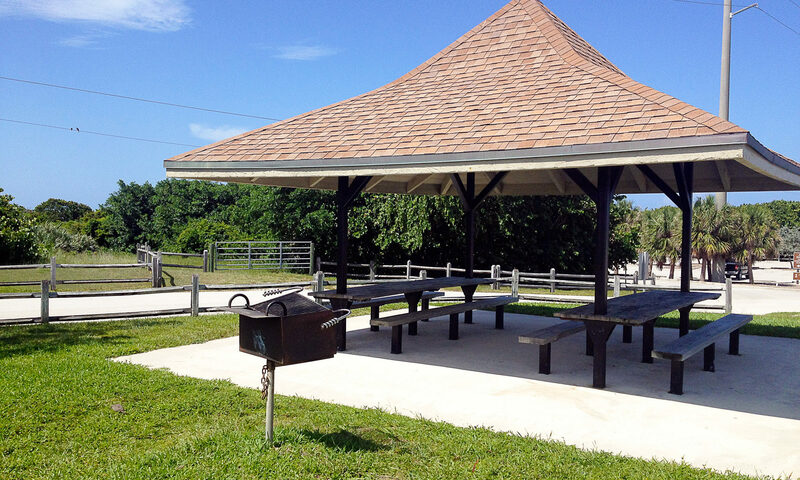 We have several miles of uncongested highway leading to Jupiter, so walkers and cyclists find this an especially appealing area to practice their sport. 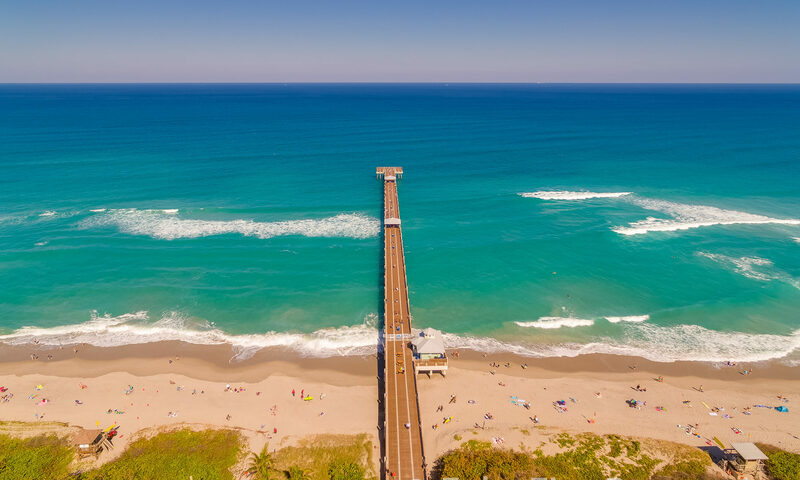 Fisherman can enjoy the shore where pompano, one of our most delicious fish, can be caught, or during the spring large snook can be caught also. 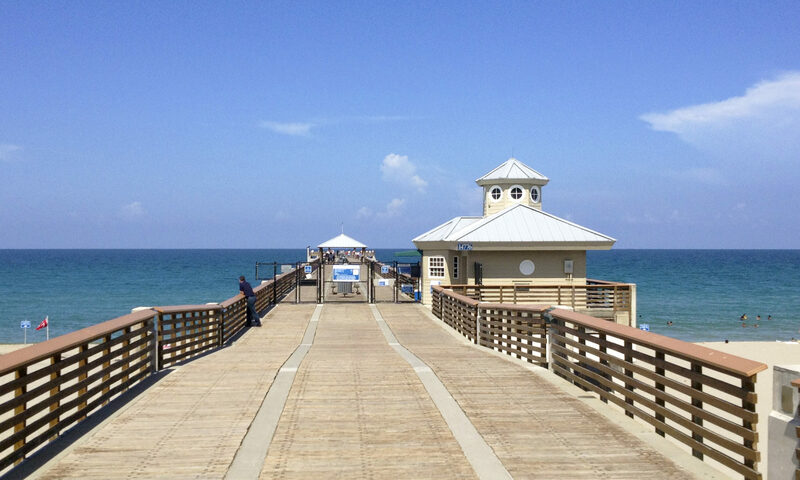 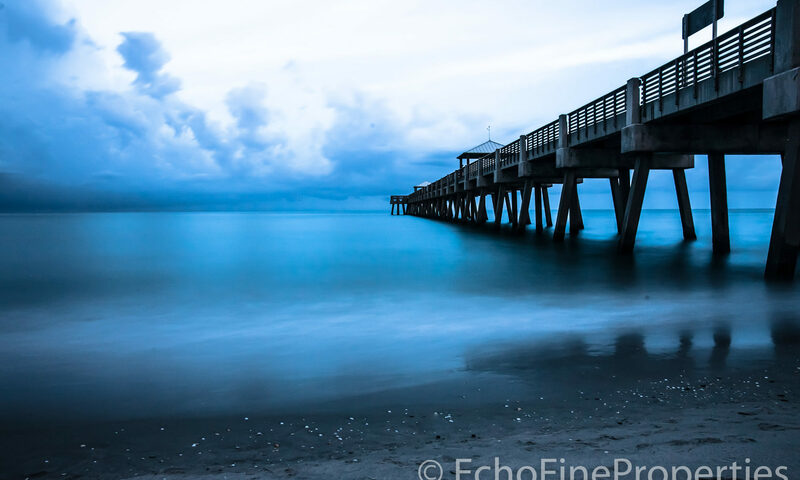 The Juno Beach Pier extends a ¼ mile out to where migrating bluefish, cobia and mackerel can be caught. 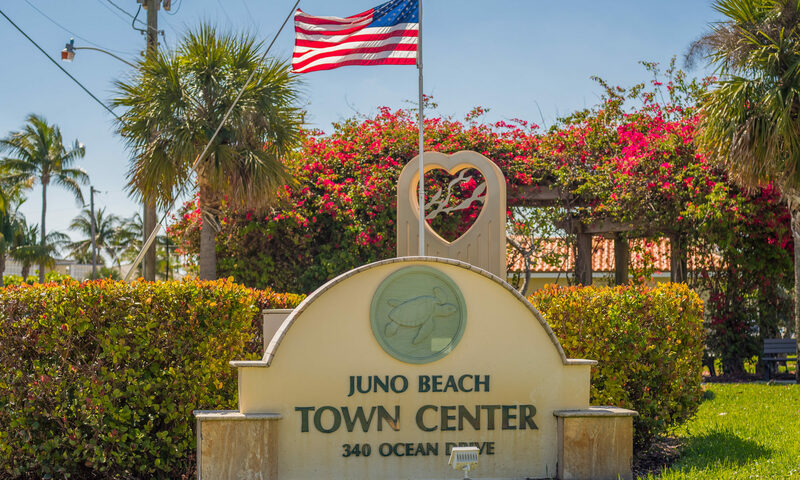 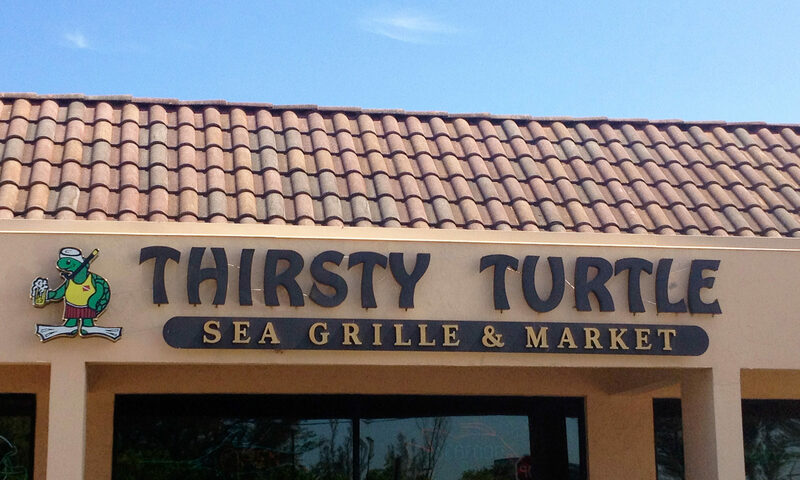 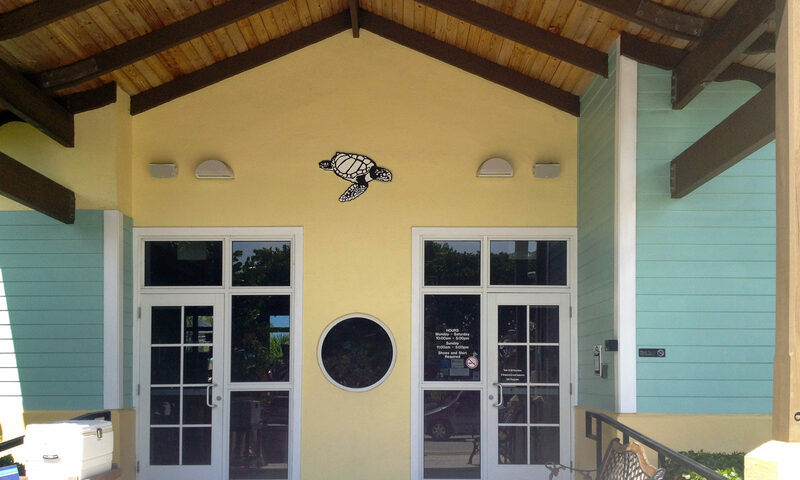 And Juno is home to the Loggerhead Marinelife Center where injured sea turtles are rehabilitated and returned to the wild. 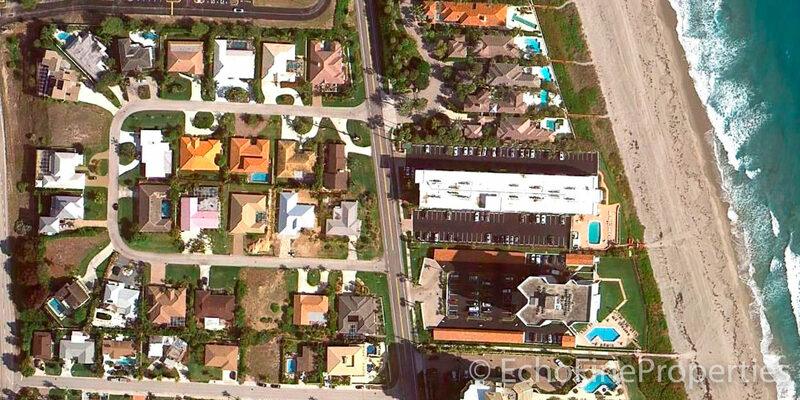 I am interested in learning more about Tomkus homes.